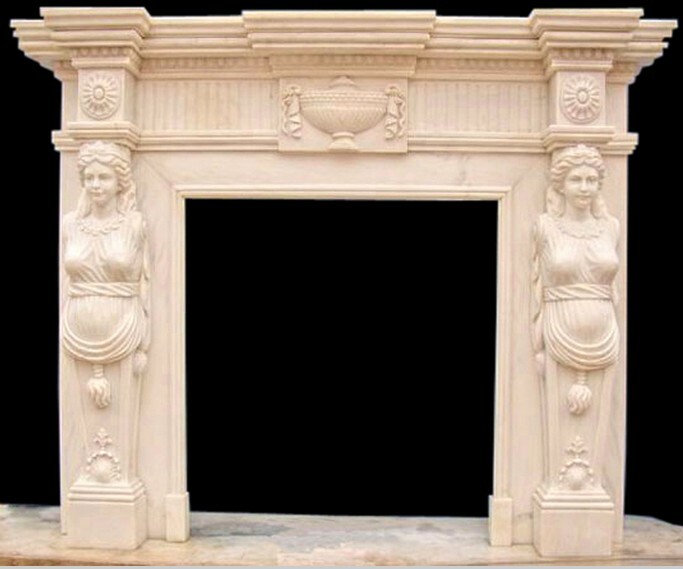 Chinese Hunan White Marble Fireplace With Two Ladies Why pople choose install a fireplace in their house. 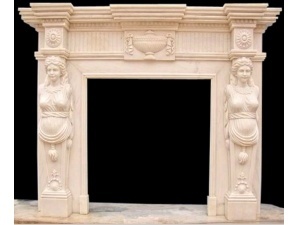 It not only because it can give people warmth, but the most important is that fireplace is a symbol of western country. 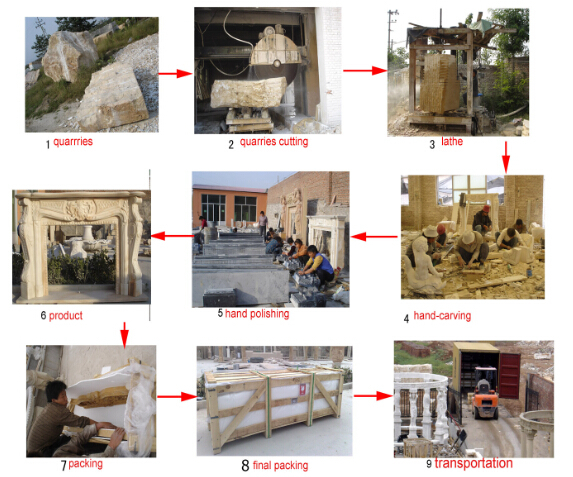 So there are various kinds of fireplace in the market. 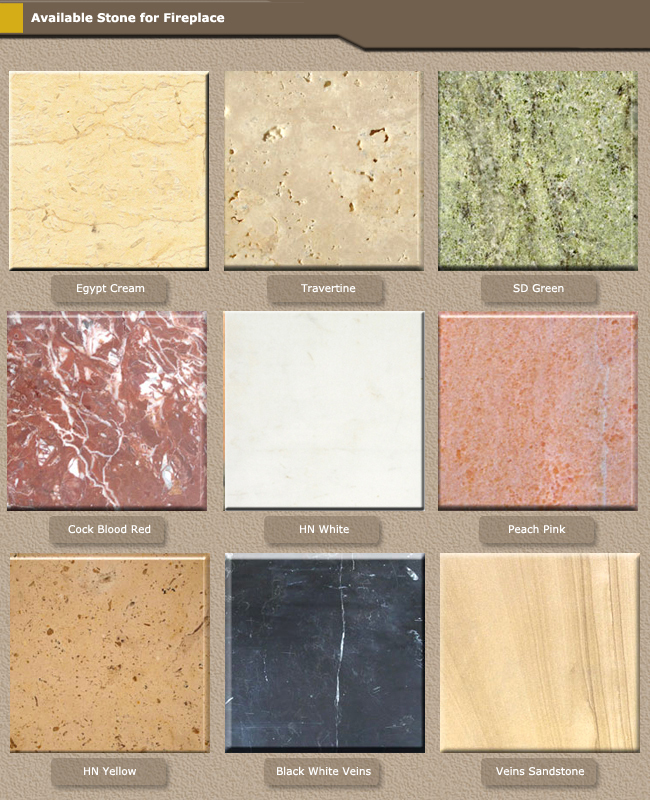 And in Linstone, you have lots of choices.